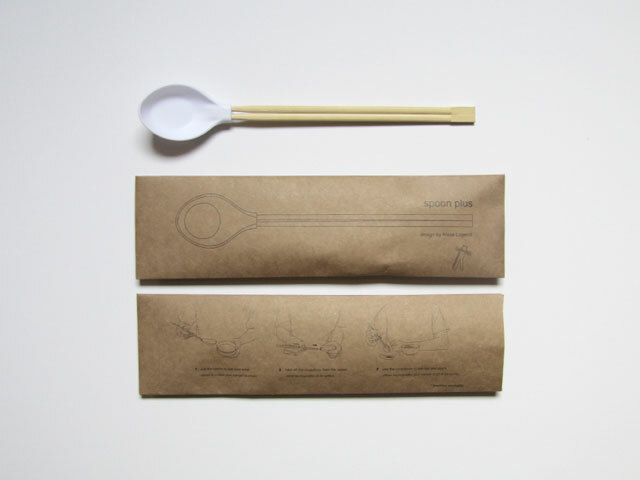 We at Barbour do not fancy ourselves industrial designers, but with a certain fondness for Japanese cuisine, we find this to be an excellent concept. 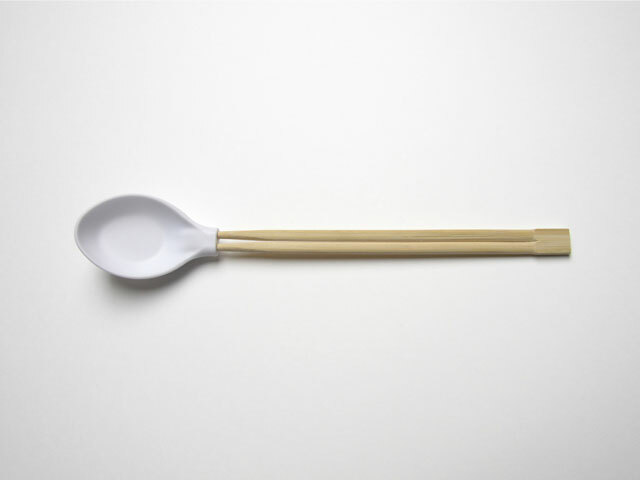 Aptly named “Spoonplus”, it’s a hybrid between chopsticks and a spoon designed by Paris-based designer Aïssa Logerot. 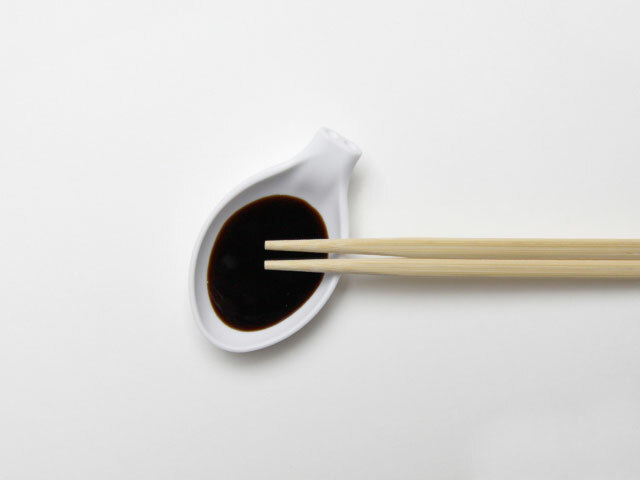 Not only can you pinch/pick-up with the chopsticks and scoop with the spoon, but the spoon part also detaches to become a dipping tray. 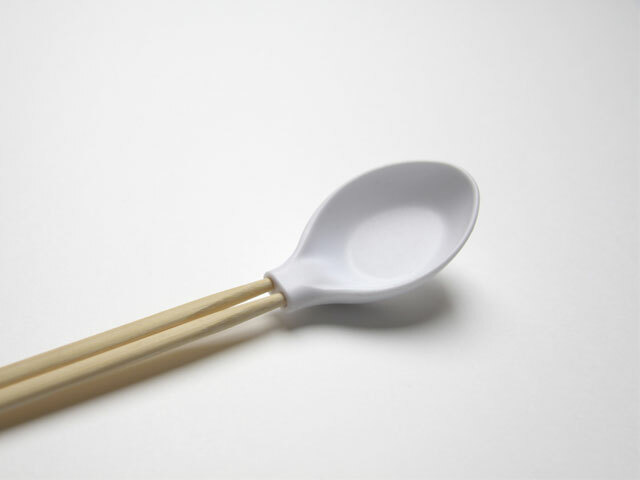 Great, simple design. A perfect of how simple can be both genius and beautiful.